As a busy mom that’s always on the go, packing a diaper back that has all the essentials extremely important! 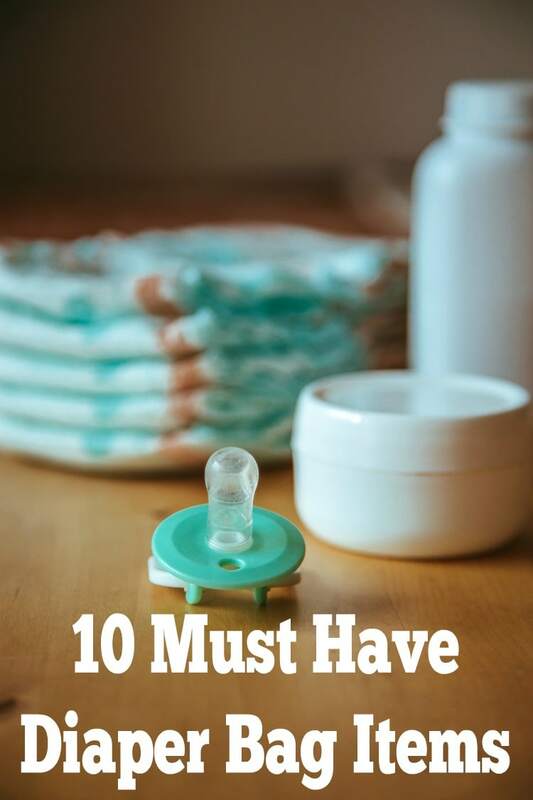 I’m listing out my 10 must have diaper bag items. You’ll probably notice that the obvious things like diapers, wipes and a change of clothes aren’t on this list. These items are non-negotiable so I didn’t see the need to include them. 1. Snacks for Mom – I can’t tell you how many times I’ve been out running errands only to realize that I’m starving! I’ve started packing snacks in the diaper bag. Some of my favorites are peanuts, protein bars, and fruit. 2. Nursing Cover – I’m totally fine with nursing my son in public but I prefer to have a cover. I always make sure I pack my cover in the diaper bag. 3. Breast Pads – You never know when you might need your breast pads so play it safe and back them up in the diaper bag. 4. 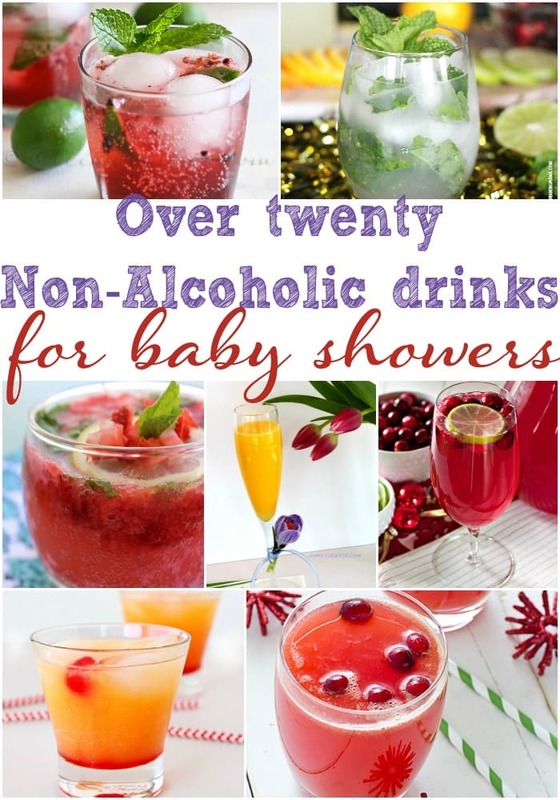 Snacks for Baby – When you have a younger baby all you need is formula or breast milk but once baby is eating solids, snacks for your child is super important to have on hand. Gerber® Lil’ BeaniesTM is the perfect snack to have on hand. 5. Diaper Cream – I always keep our diaper cream next to our diaper changing station but quickly realized I need it when we are on the go as well. I bought an extra diaper cream just for the diaper bag, that way I never forget it. 6. Water Bottles – Being a busy mom is exhausting and it’s so important to stay hydrated. Make sure to keep some water with you. 7. Toys – There isn’t anything worse than a bored cranky baby! I always have toys on hand to keep my son entertained. 8. Hand Sanitizer – You never know what you might touch while on the go. I keep hand sanitizer in the diaper bag at all times! 9. Nail Clippers – The other day we were out running errands and my son had a hang nail. Of course, I didn’t have nail clippers with me! Well, now we keep a pair in the bag at all times. 10. Thermometer – A thermometer is so important to always have with you. You never know when you might need to check your baby’s temp. What items are must-haves for your diaper bag?